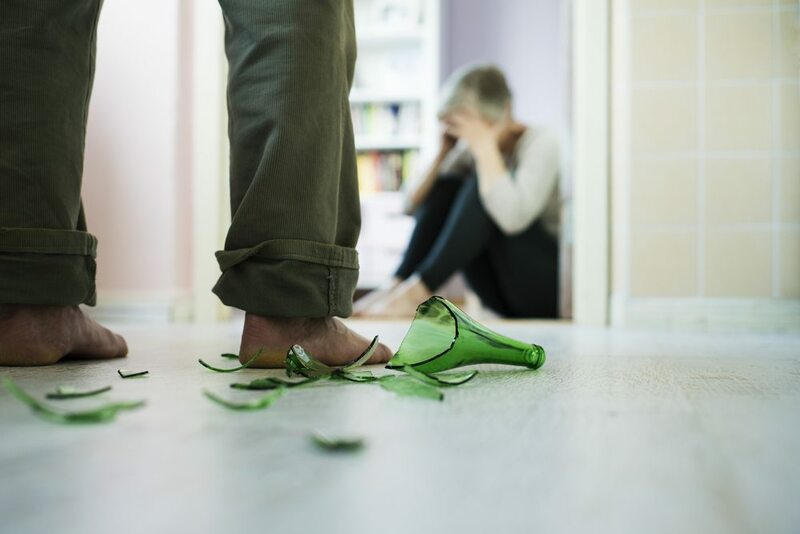 Those looking to file for an Order of Protection from Abuse in the state of Delaware are generally doing so in order to seek relief from abuse caused by a household or family member. In such cases, the petitioner (the individual filing the petition) and the respondent (the individual accused of perpetrating the abuse) both have rights under the law. Whether you need to file a PFA or believe that one has been wrongly filed against you, it is best that you seek out an experienced lawyer to see that you, your family and your rights are protected. If a person is in immediate danger, the best course of action is to file an emergency order. Often the best way to do this is to go to the Family Court and let the court clerk know that you are in immediate danger and must file an Emergency Order. You will be asked to fill out some forms and an emergency hearing will be scheduled within a day so that a Commissioner of the Court has an opportunity to ask you some questions. The respondent will not be at this initial hearing. Generally, the Emergency Order is granted and remains effective until the date of a full hearing, at which both the petitioner and respondent will give their sides of the story. A hearing for a Long Term Order for Protection from Abuse is one where it is best to have an experienced attorney present to represent your interests. The Commissioner of the Court will begin by offering the respondent an opportunity to sign a Consent Order. Doing so does not mean that the respondent admits to any allegations of abuse, but states that he or she will abide by the provisions of the relief set forth by the court. If the respondent does not agree to sign a Consent Order, the matter will go before a Judicial Officer of the court who will hear both sides of the story. Witnesses can be called and evidence such as photos, video and tape recordings can be presented. Ultimately, it is up to the Judicial Officer to determine whether or not he or she believes that abuse has occurred. The above is a very general look at what one might see in a PFA. Of course, every case is different. If you are in need of initiating or furthering an Order of Protection from Abuse or you believe that such an order has been wrongly filed against you, it is best that you seek legal representation by calling the offices of Giordano, DelCollo, Werb & Gagne today.